Dave Bailey Plumbing, Inc. is a fully licensed and insured, veteran-owned plumbing repair and installation company serving Morton, IL and surrounding areas. Our company draws on over 25 years of experience to solve plumbing and drain problems for local home and business owners. Focused on customer satisfaction as our top priority, we offer professional workmanship and friendly, convenient service for all of your plumbing needs. Now Hiring - Click For Details. Plumber in Morton (309) 265-6788. Veteran Discount offered. 25 yrs. of experience as a commercial plumber, plumber for drain cleaning, plumber for water heater problems and plumber for water purification systems. We serve the Morton area. 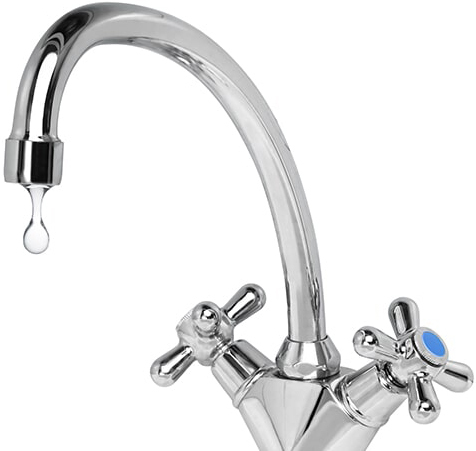 Contact our plumber Morton for quality service in these and other surrounding areas.